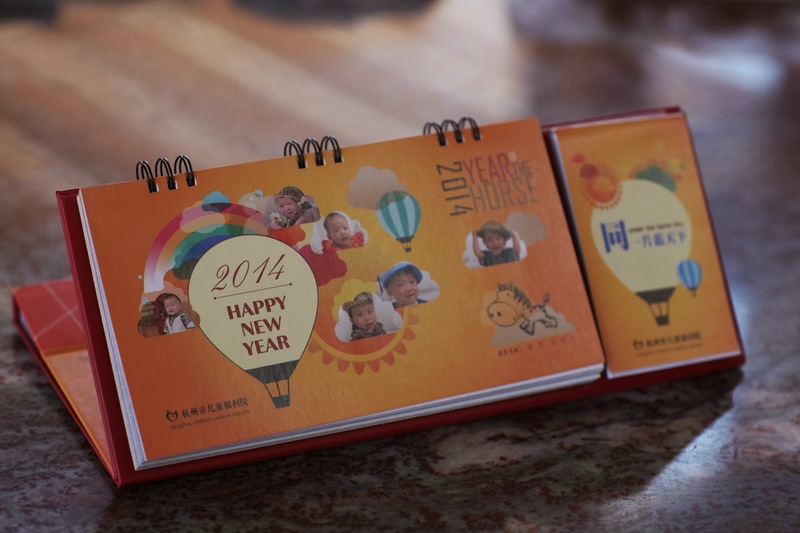 Red Thread Charities has received a surprise shipment of a box filled with copies of the Hangzhou CWI annual calendar!!! We are thrilled and delighted! It is packed with wonderful photos of the children who live at the orphanage! The designer divided the months of the year in two pages per month so there are 26 pages. 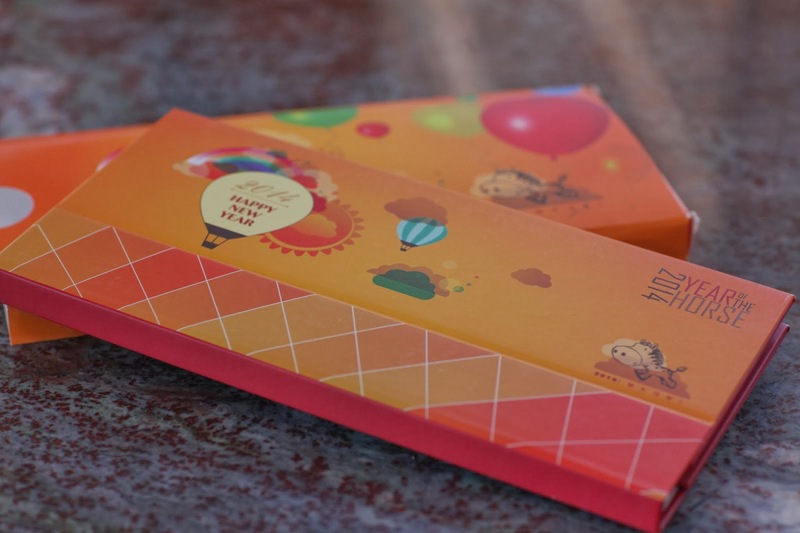 It comes folded up in a neat box that measures 6"x12" and then folds out into desktop calendar. It is rather bulky and a little pricey to mail but we would like to send some out to those who want them. If you would like a calendar, just go to our website at www.redthreadcharities.org and click on the donate link. Donate $10 (or more!) to help with shipping. We will then ship you a really fun calendar! We are hoping we might get a few extra dollars as donations to put towards supplies that the orphanage needs. If you are interested, act quickly, as supplies are limited.